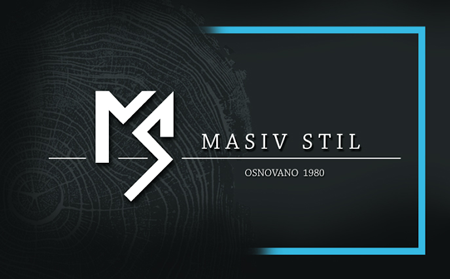 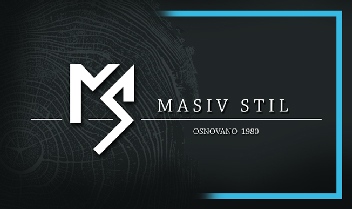 Masiv Stil was founded in 1980 as a family furniture manufacturing company based in Maglajani, the municipality of Laktaši. 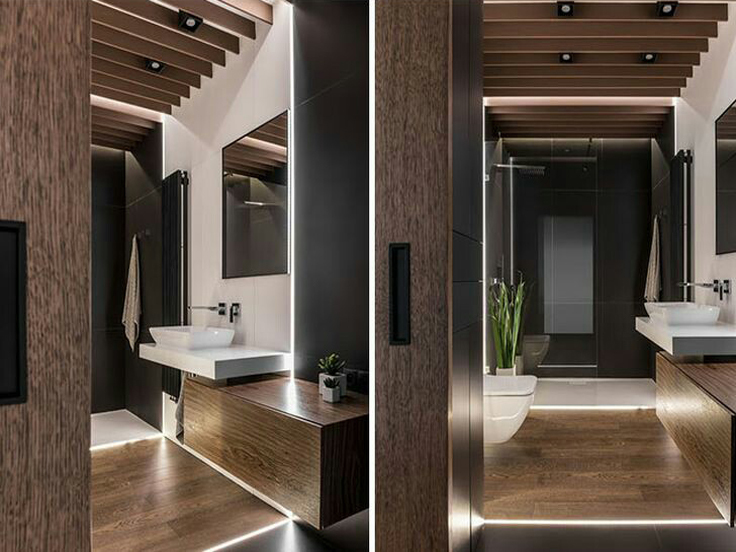 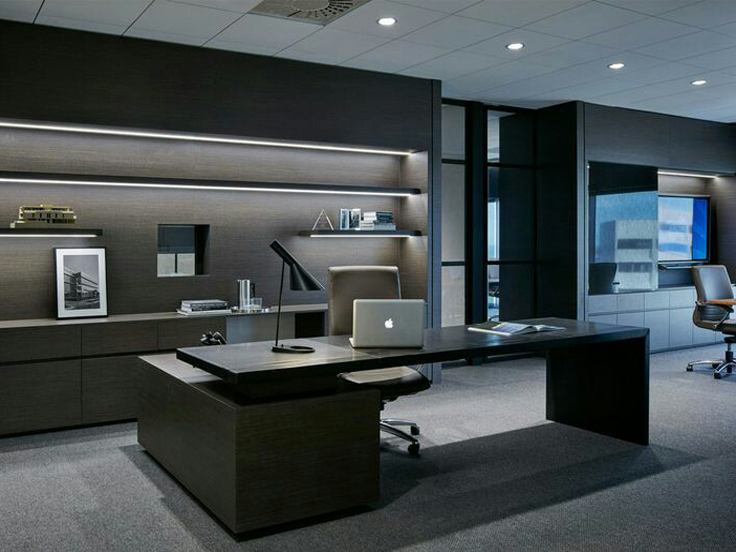 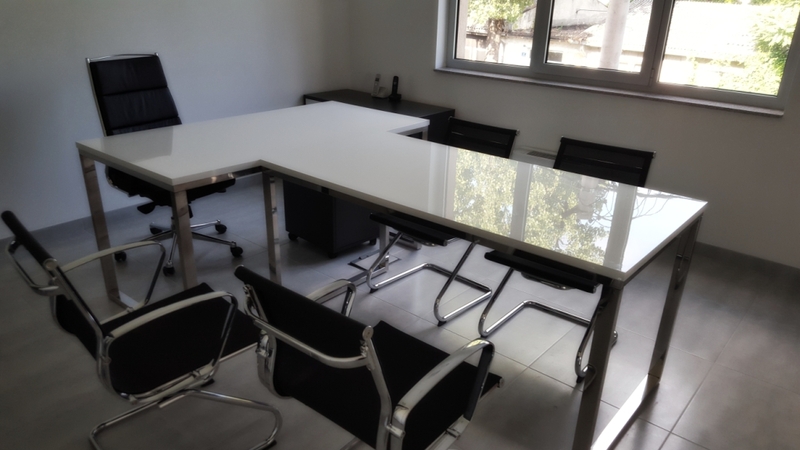 Forty years of experience in furniture design and furnishing interior, private, business and public spaces, as well as a huge number of satisfied clients are a guarantee of the quality of our products and services. 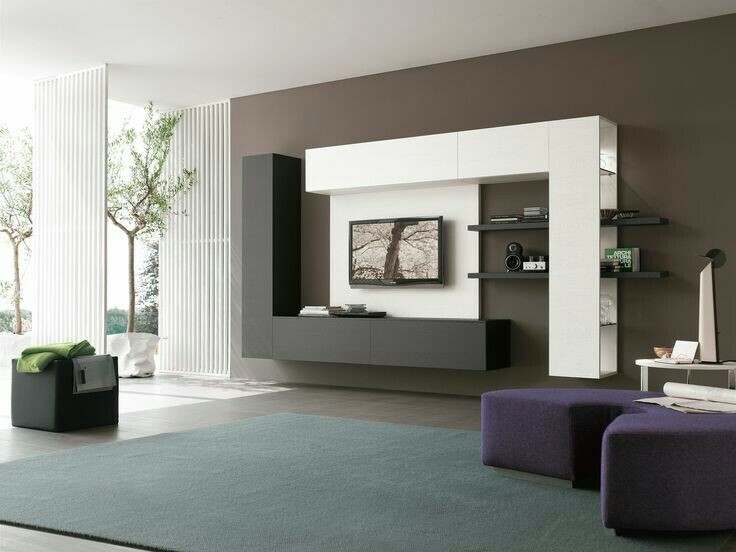 A special advantage is the ordering "by measure", with the goal of creating ideal-fitting furniture for your space and needs. 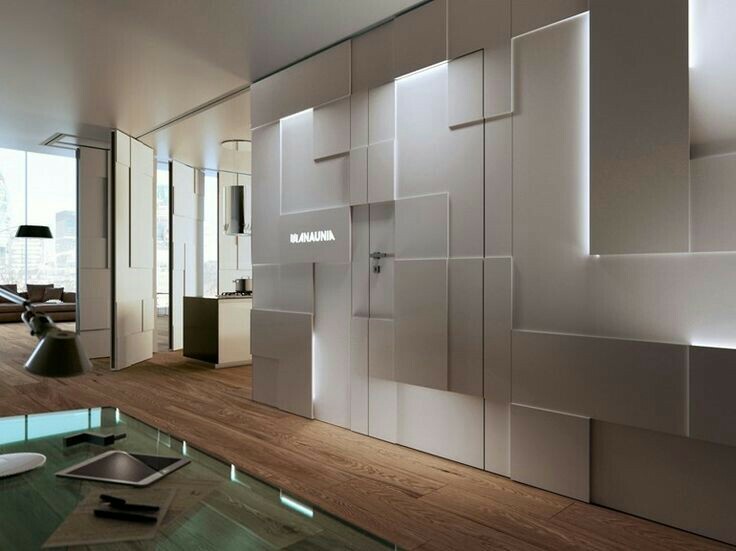 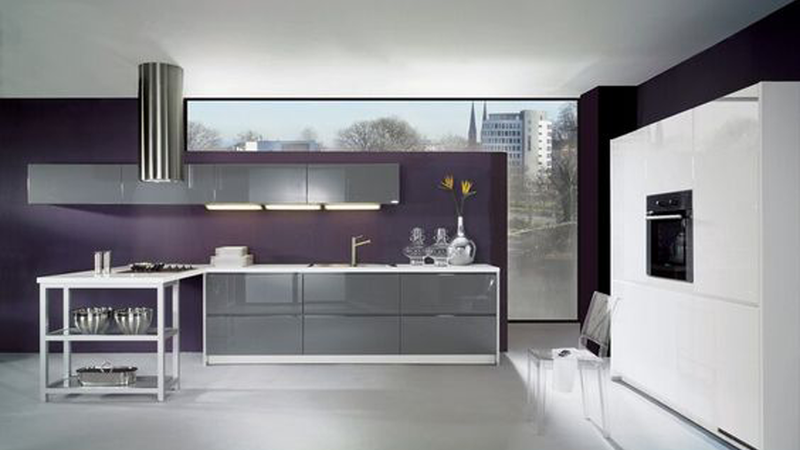 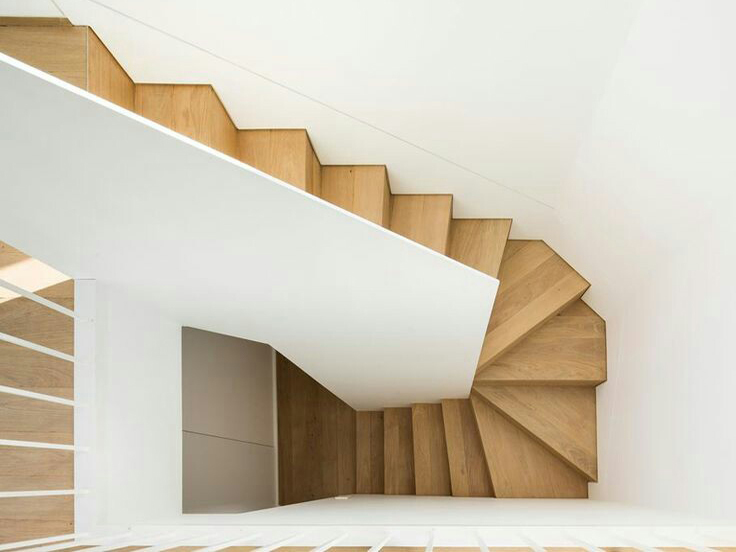 In the production range, the most diverse elements of living space are represented. 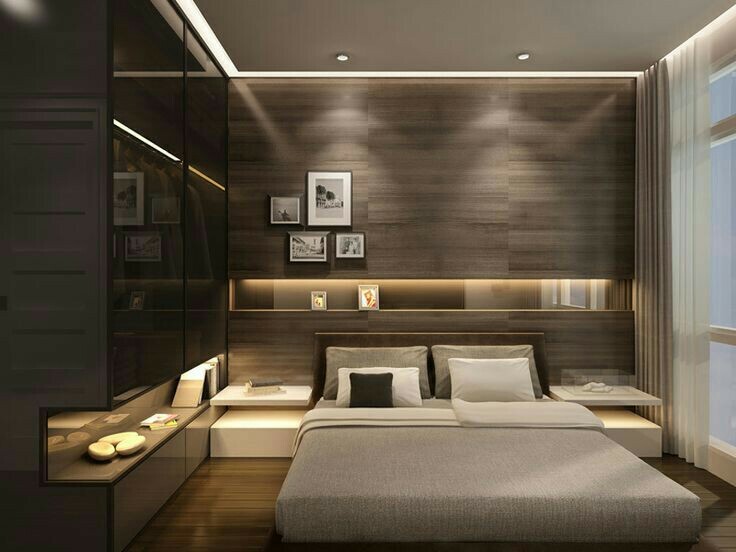 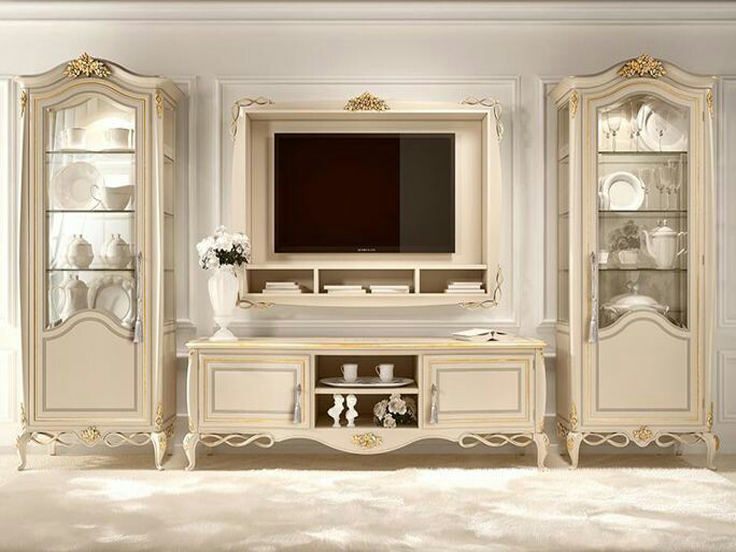 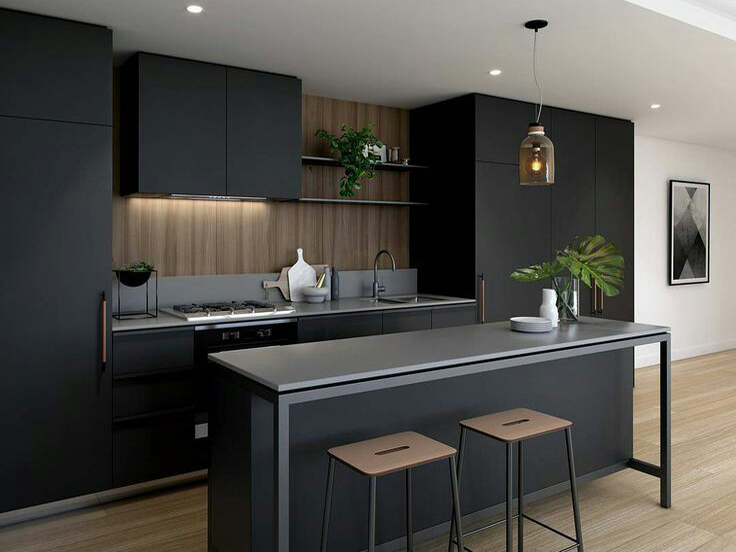 With us you can order kitchens, closets and bedrooms, living room and children's rooms, furniture for lobby, bathroom elements ... We also make pieces of furniture such as TV sets, dining tables, bookshelves, work tables, baby cots , masks for radiators, as well as room doors and stairs. 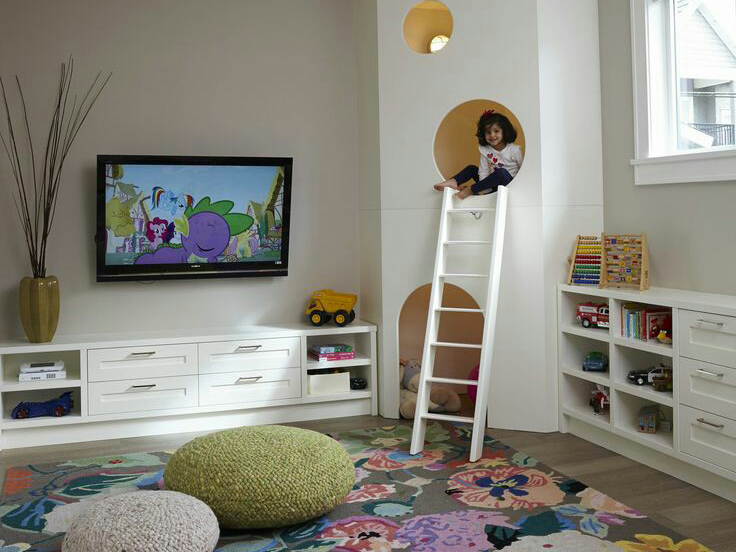 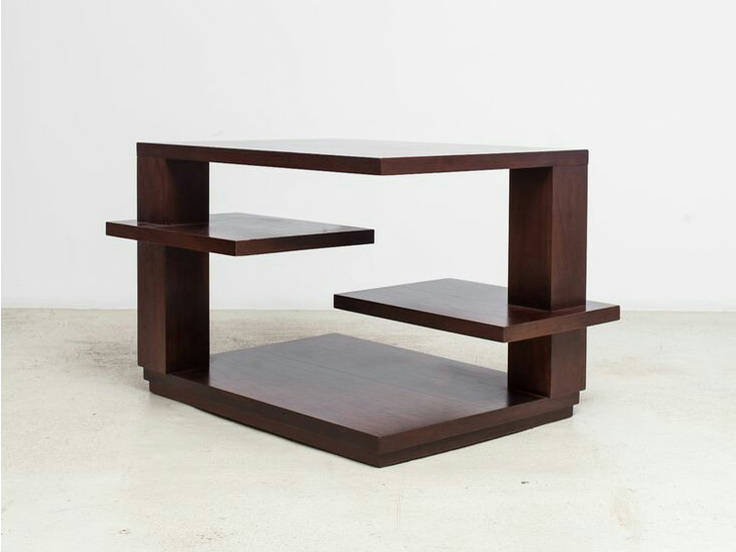 A special part of the assortment makes the creation of a stylish furniture.